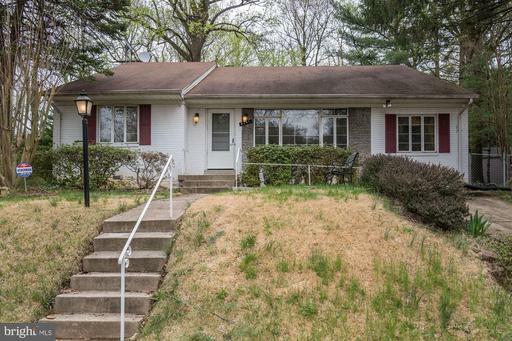 OPEN SUN 4/14 2-4 pm! Exquisite, fully renovated flooded with sunlight overlooking the front of building with 1 INDOOR PARKING SPACE AN EXTRA LARGE STORAGE UNIT! This unit features 2 Bedrooms, 2 Full Bathrooms a DEN open to the living room with gleaming hardwood floors throughout, a gourmet kitchen with beautiful granite counters, stainless steel appliances a breakfast bar open to the dining room! In-unit washer/dryer. Building amenities include a fitness room, squash court and sauna. 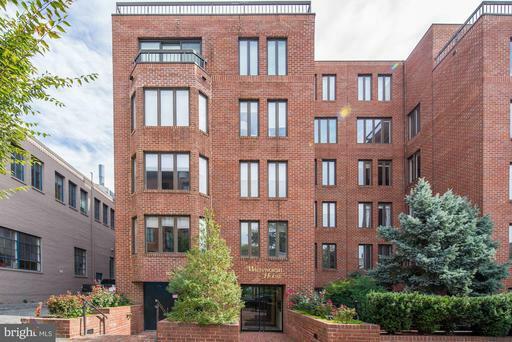 Located just STEPS to the Georgetown Harbor, M ST shopping and dining, the canal and the 4 seasons!